No, I’m not slathering mustard on hot dogs with Jillian. I’m here on business. And that business is to search for the mysterious Ogo Pogo in Lake Whatchacallit. But that’s an entry for another time. I’m assuming that my hotel will have ABC. I’m assuming that I will be able to watch it live. I’m assuming that with all the drama, I will write a little post tonight. Please know that the recap will be TOMORROW NIGHT, and not during the day, because I’m going to be looking for that Ukrainian guy that Jill’s grandma is hording away up here. But that’s neither here nor there. If I don’t have ABC in my hotel, I will have to wait and watch it online. We all know that this is not an ideal scenario. However, sometimes work gets in the way of play. Can not wait for the drama! Fingers crossed that I have ABC! Have fun in Canada and look forward to seeing your blog about the most dramatic rose ceremony ever! 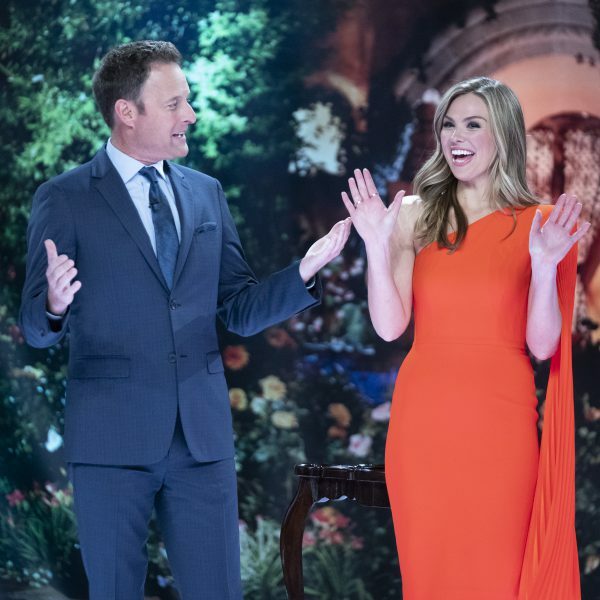 When I heard on Saturday that you were going to be in Canada on Monday, the first thing I said was, “Oh no — it’s the final rose ceremony — she CAN’T go! As you can imagine, no sympathy from BW. I CANNOT WAIT for Melba’s emotinal crying over the balcony tonight! Do you think people won’t be feeling the love for him once all this drama is over? Just wanted to let you know that not all parts of Canada have ABC, it is afterall the American Broadcast Corporation, so unless the hotel has a US feed, you won’t get ABC. I do know the Bachelor is on up there, and it can be found on CityTV, just in case! Have fun in Canada! Stay warm! I am staying calm. This is me staying calm. So far it is pretty standard melba toast – he posted something about saying goodbye to Jillian and spelled her name wrong. Can’t wait for the drama and especially the re-cap! I’m positive that the re-cap will be worth the wait! Hi Lincee! I’m in Canada and I get the Bachelor show on ABC and CityTV. Stay warm! Yay drama! I cannot wait to see how it turns out after all of the rumors and speculation. Laura: Sounds typical. Stupid Melba… if you’re going to post something about one of the most loved bachelorettes ever, spell her name right! 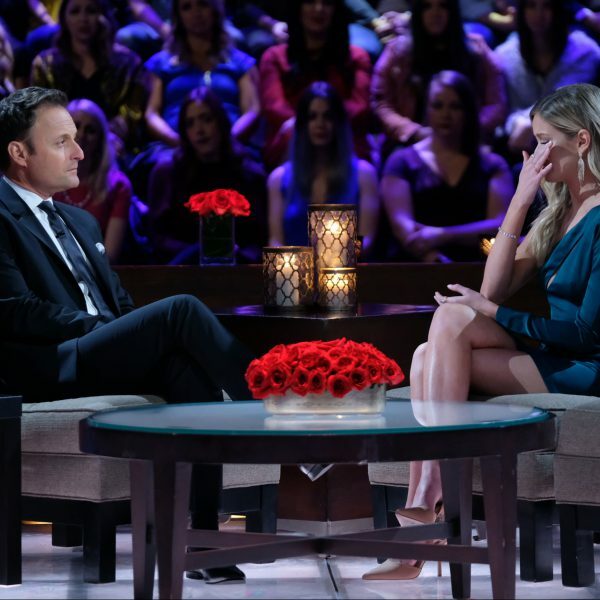 I heard on the radio that there will be another hour on Tuesday that is the after the final rose-after the final rose show……. My DVR is set to record the other hour of after the final rose on Tuesday so there must be more than tonight! do we really need 4 hours with these people? I’m not gonna lie, I’m getting a little sick of them. Unless you are in some far flung corner of Canada you should get ABC and if not look for CityTV they are carrying The Bachelor. In Vancouver we get ABC from Detroit (so I can watch early – YAY) and from Seattle. The new restaurant Jillian is working at is two minutes from my house — so tempted to go tell her to stay the course and never give up on finding a Best Friend to Love!!! For the remaining three meh!! But I will watch tonight. How many of you Lincee fans have NOT read the other post and all 425 comments about spoilers, conspiracy theories, etc?????? I can’t believe you have such self control !! I figure (#13 Heidi) that we need four hours to spin the whole mess so that Bach fans across the country (and in Canada) do not revolt ! Like…….how many times will boring melba say “amazing” and “incredible journey” tonight (and obviously tomorrow)? Get some new verbage, dude!